I’ve said it before, but you have to see this place! If Carrie and Big decided to up sticks to Yorkshire, this is where I imagine their wedding would take place. Plus, with loads of wedding dress and accessory inspiration on site next Sunday (plus every other decorating detail conceivable covered too! ), it’s certainly one for the fashionistas! 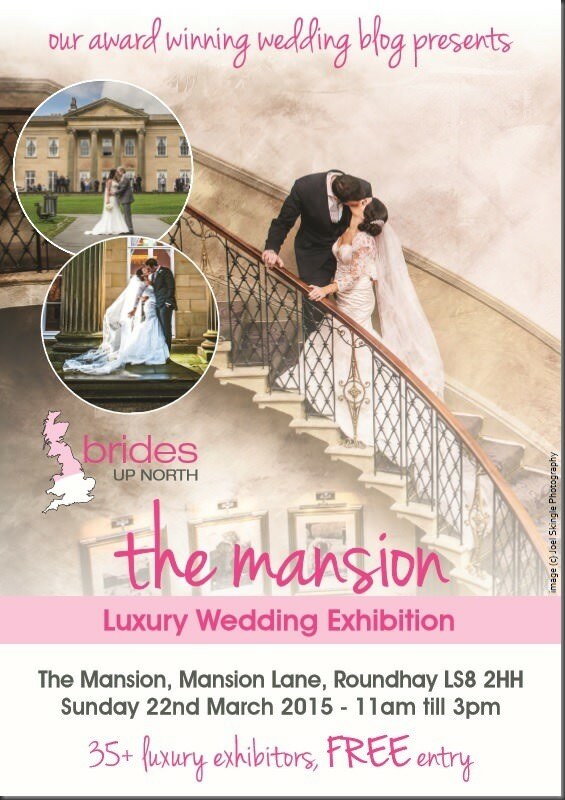 Dine are proud to present a Luxury Wedding Exhibition at The Mansion on Sunday 22nd March 2015, in collaboration with award winning wedding blog Brides Up North. Our stunning, exclusive use venue will be open to the public from 11am till 3pm, and entry is free. Join the The Mansion’s wedding planners and over 30 of the region’s very best wedding suppliers to help you create the day of your dreams. 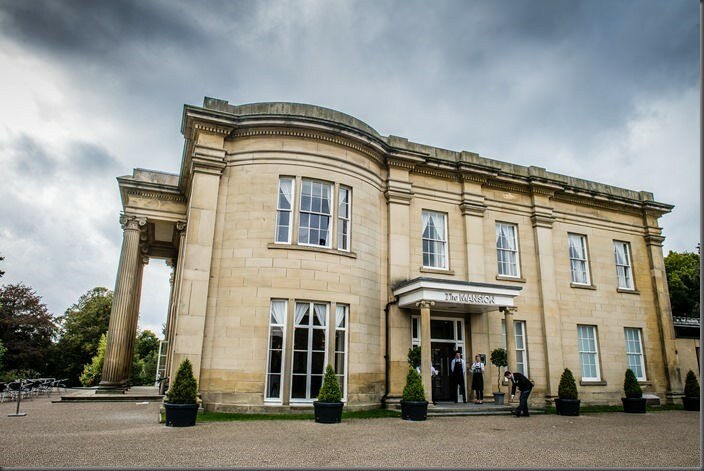 Pre-registered brides will receive a bride-to-be goody bag on entry to The Mansion, courtesy of Brides Up North, House of Fraser and Love Hearts. To pre-register, click here. The Dine team look forward to seeing you there!